For your employees, payday isn’t just another day. And for you? It means making sure your staff have their payslips either before or on the day they get paid. It doesn’t matter how your staff get their payslips: they can be hand-delivered, sent by post or by email. Maybe steer clear of carrier pigeons. • Their earnings before and after any deductions. • The amount of any deductions that change each time they’re paid, for example, tax and National Insurance. • Any benefits they’ve agreed to have taken out of their salary, including season-ticket loans or bike loans. 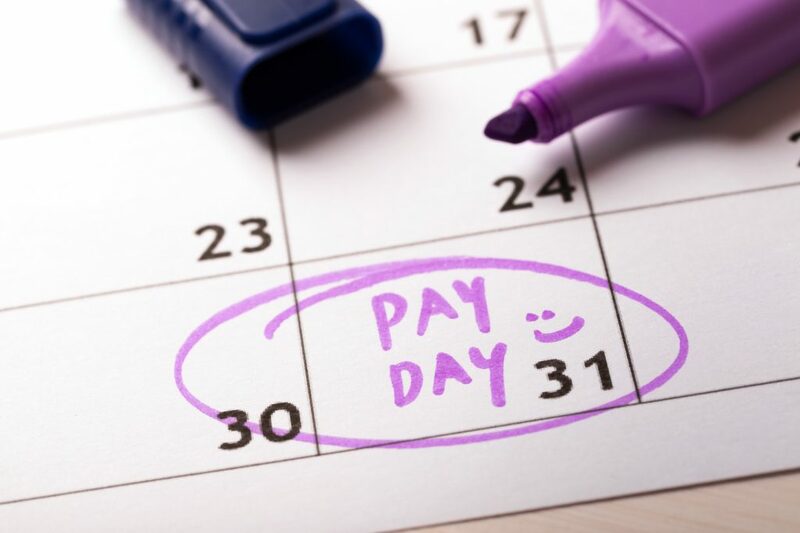 From 6th April 2019, you’ll also need to state how many hours you’re paying workers for on their payslips if their pay varies based on the number of hours they work. Without a payslip, it can be difficult for a casual worker or agency worker to see what deductions have been made from their pay. And if their pay doesn’t tally up, armed with their payslip, they can challenge you more easily. Creating payslips for all your workers = a lot more paper. And potentially a larger margin for error. There’s a higher cost with paper payslips. It’s the printing and postage that add the pounds. But what about an electronic payslip? Pennies. You even get to save some trees as well. Payroll software can do the hard work for you by sending out your employees’ payslips directly by email, on time, every month.